For many cigar fans premium stogies are just as big a part of a poker game as poker chips and booze. Whenever I think about poker games I always envision a room full of men sitting around a poker table surrounded by smoke, all with a good drink and premium cigar in hand. A fine cigar is a must when playing poker! With the new health laws out now many poker players can no longer enjoy a fine cigar in a majority of casinos, but players can still have home games and enjoy their tasty cigars while indulging in the game. Here are a few cigars we think go hand in hand when it comes to playing poker. The Padron Anniversario Serie 1964 Maduro was introduced in 1994 to celebrate 30 years of business for the Padron family. 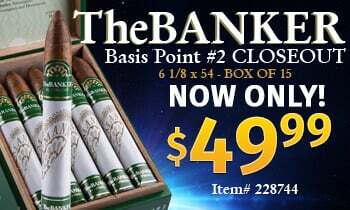 These are some of the best cigars on the market with their full bodied flavor and all around amazing taste. The Padron Anniversario Serie 1964 Maduros give smokers a memorable experience and are perfect for the poker player looking for a high quality, unique stogie to enjoy while playing the game. 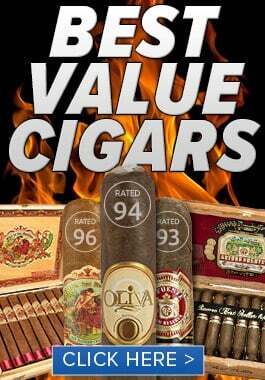 We love Ashton Cabinet Selection cigars and think they are another stogie perfect for enjoying while gambling. These cigars are handcrafted by cigar masters at Arturo Fuente Cigars. Mellow to medium in body, the Ashton cigars Cabinet Selections are aged to perfection and have a smooth, creamy flavor any cigar enthusiast will love! Famous cigar smoker Paul McKinney (known as “cigar”) was always seen with a cigar in his mouth during the 2005 World Series of Poker, Seniors Event. At the age of 80 McKinney won the tournament and even listed his hobbies as: moonshine, cigars and young women (pretty cool!). The cigars McKinney had in his mouth at each game were never identified, a lot of people reported he smoked Phillies while others said they were King Edward Cigars. If you’re going into a game where you know not everyone smokes, go with something that has a pleasant aroma. 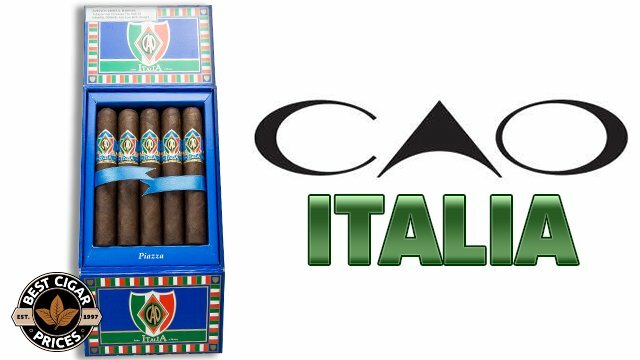 Acid Cigars are some of our favorite cigars on the market and have a great fragrance. 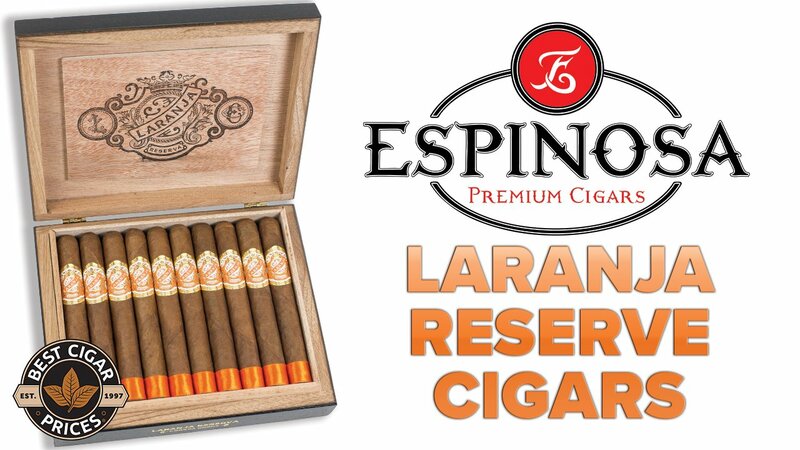 Not only do they smell amazing, they are extremely tasty cigars that are perfect for relaxing. Our Acid Kuba Kuba and Acid Blondie cigars are both in our top five best sellers, which says a lot about this unique brand. Tatiana Cigars are some of the best-selling flavored cigars in the world. 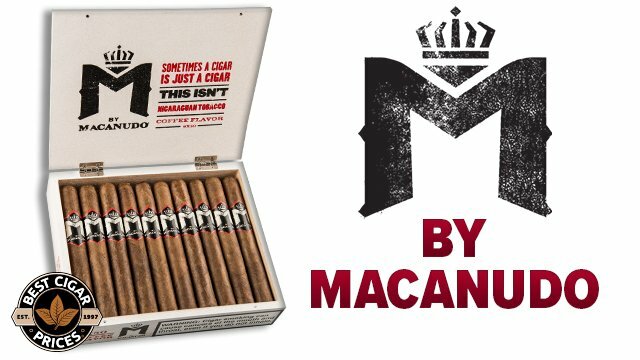 These stogies are made with premium tobacco leaves and rich ingredients making them a first choice for cigar fans everywhere who love flavored smokes. Let us know if you have a favorite poker cigar that you smoke during your game!